Kang Daniel, a former member of the group Wanna One, will start a legal battle with his agency LM Entertainment. 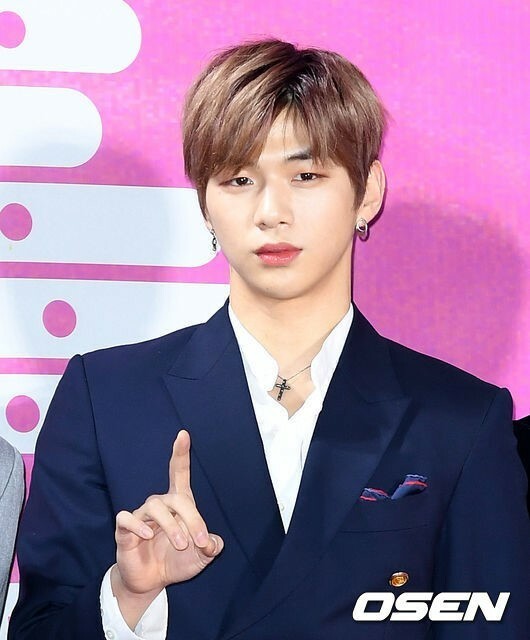 Former Wanna One member Kang Daniel and his agency LM Entertainment failed to reach an agreement and entered into a legal battle. “We filed an injunction with the Seoul Central District Court against LM Entertainment to suspend [Kang’s] contract,” said Kang Daniel’s legal representative on Thursday. According to Kang side, LM Entertainment signed a joint business contract to transfer various rights of the exclusive contract to a third party for compensation without Kang’s consent. The injunction request, consequently, is in response to the company’s actions, which Kang says is a violation of his exclusive contract. Sending a message to his fans, Kang said “I’m very sorry to the fans who are so concerned that the situation is going to be a legal dispute,” and “I hope this will be over as soon as possible.” Moreover, he asks fans to “trust him” and wait just a bit longer for his return. The lead up to the legal battle began earlier this month when reports emerged that Kang has sent the agency a statement asking to be released from his contract. While LM Entertainment initially denied that Kang was leaving the company, it has become clear that leaving was the singer’s intention. Unfortunately, the dispute with LM Entertainment has put a red light on Kang’s solo debut that was supposed to take place next month.